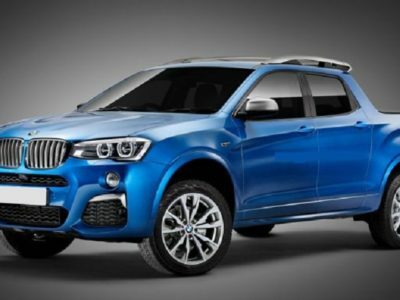 Not so long ago, the internet was full of reports that were suggesting that the Bavarian carmaker is working on a pickup truck. We have finally heard some words from the officials and it doesn’t sound good. 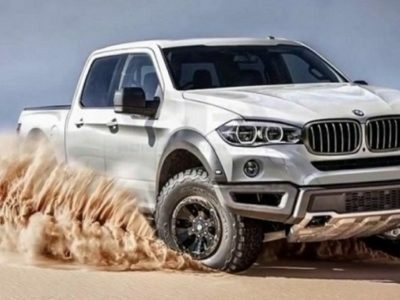 It looks like BMW Pickup Truck definitely won’t come, at least in the near future. This will definitely disappoint some enthusiasts. Still, the fact is that BMW has a lot of strong arguments for no doing this. What is the main reason for giving up? If you’re a truck enthusiast, then it shouldn’t be hard to realize why this project failed. Simply, trucks are still primarily utility vehicles. Even these days, when there are some well-equipped pickup trucks that look more like a crossover on the inside, most drivers buy them primarily because of their capabilities. As a premium carmaker, this company definitely can’t offer a model with a price that could be competitive. Also, everyone knows that trucks are popular in specific markets only, such as North America and Austalia. Therefore, the company’s management estimates that sales wouldn’t be going well enough to pay off this model. Just keep in mind that the development of such a model would cost a fortune. This especially refers to the fact that BMW has never had such a vehicle in production, despite there were some concepts in the past. 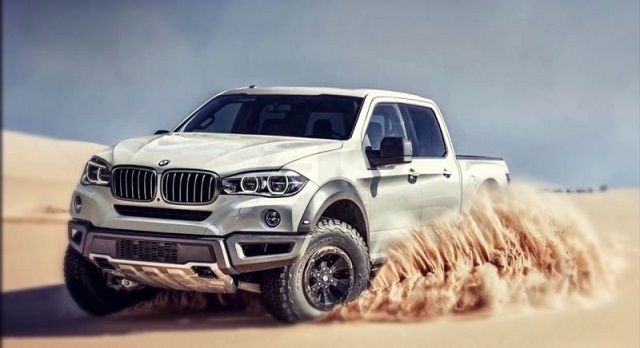 How the BMW Pickup Truck supposed to looks like? 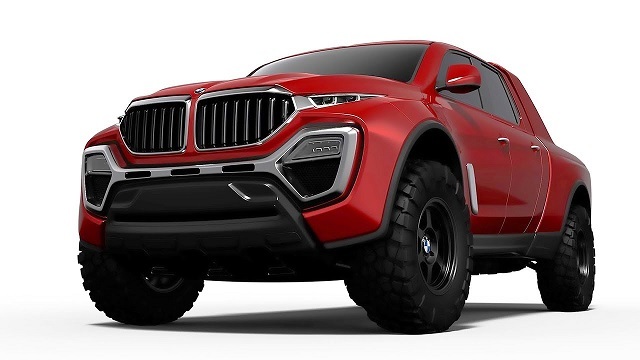 The company had a plan to introduce a premium pickup that would stand against the new Mercedes-Benz X-Class. The rival company has developed a truck pretty quickly, but it’s important to say that it had great help from the company that has a great experience in making such vehicles, Nissan. 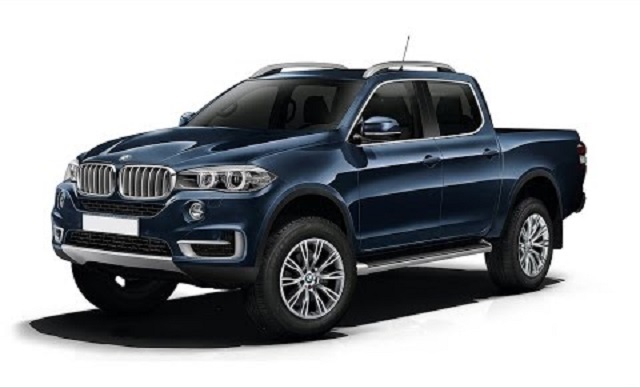 The X-Class shares a lot with the Navara and delivers not just plenty of luxury, but excellent performances as well, due to a body-on-frame platform. On the other side, the Bavarian carmaker had something different in mind. As there is no history of making body-on-frame vehicles, a unibody pickup truck seems like a logical solution. The plan was to create a vehicle with car-like driving characteristics and comfort. Something similar to what Honda Ridgeline delivers, just in a much more luxurious package. Unfortunately, it looks that even such design demands a lot of resources for a vehicle that would eventually make good sales results in just a couple of markets. Final goodbye or just a delay? From what we heard from the officials, it is hard to tell. Still, we won’t dare to tell that this is a final farewell to the idea of making a pickup truck. The market is evolving. So, just like crossover became hugely popular in the past several years, pickups may take over the market one day as well. If that happens, we have no doubt that the company will take out some scratches from a secret folder and start working on a new bestseller.